With our large warehouse we can help you service your clients when they purchase products, when it is convenient for them. Our custom and standard products provide your company with all of the rubber product solutions you could need. We are here to help. Our expert customer service is here to assist with whatever order or question you have. Elastech Solutions specializes in providing our customers with Custom and Standard Molded Rubber Products. 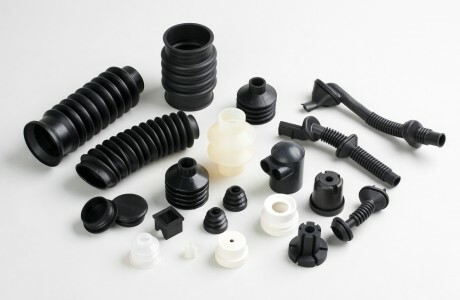 Elastech Solution’s vision is to become your premier source of molded rubber products. We were founded on the principal that we want our customers to enjoy the benefits of sourcing rubber parts from overseas while we deal with the logistics of making this happen. We have invested a great deal of money and time in learning how to do this very well. It is with this idea in mind that we push forward in providing US companies with rubber parts that match or exceed the quality of those made here in the United States at a better price. 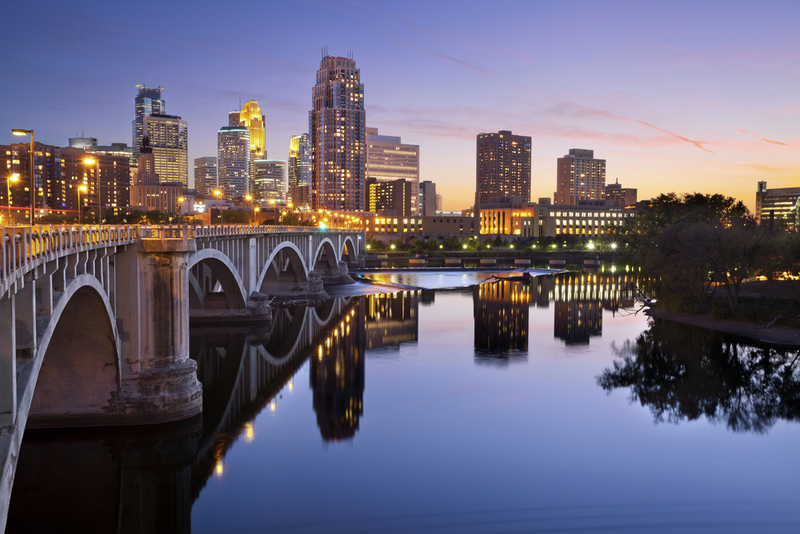 In addition to our headquarters in Burnsville, Minnesota our offices in China work hard to manage the products we ship and help provide our customers with a level of product oversight unmatched by our competitors. We provide North American companies the ability to purchase rubber parts created overseas, with the advantage of our direct supervision on production and QA inspections. The result is dramatically reduced costs with stringent quality standards. With our own China employees strategically placed at or near our molding partners, we provide unrivaled control of your assets. Our large warehouse located in Minnesota allows us to provide our customers with best-in-class supply management capabilities. After all, what is the point of selling products if we can’t supply them when required? We take pride in what we do. Check us out. 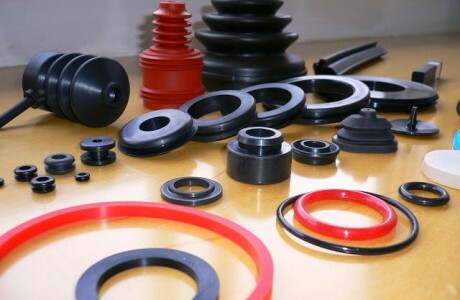 Elastech Solutions is a top notch source of rubber products. They are timely, knowledgable, and their inventory management solutions are great. I’ve been really, really impressed with the level of customer service Elastech Solutions has provided to date. You’ve made me a loyal customer and I will certainly recommend you to others needing custom rubber parts. 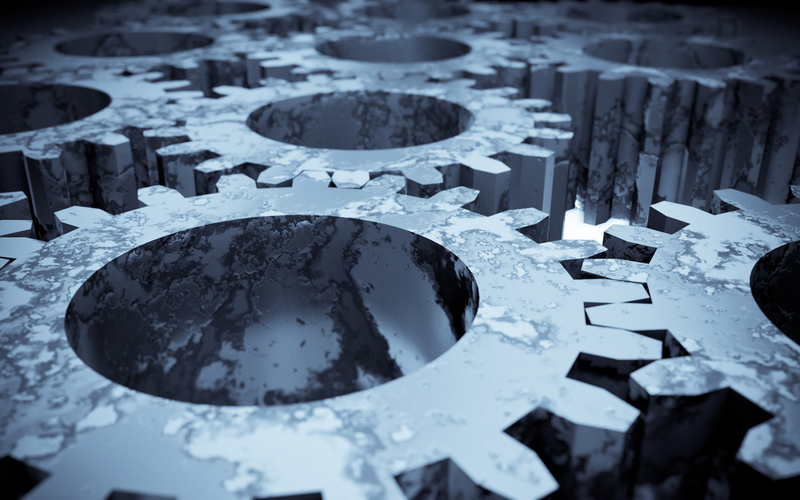 Navigating overseas manufacturers is no easy task but Elastech Solutions has it down pat. I will continue to use them for our rubber parts for all future projects and recommend them to others that have similar needs.